When the urge to hit the water strikes, you want power that’s ready and waiting – now, next week and next year. 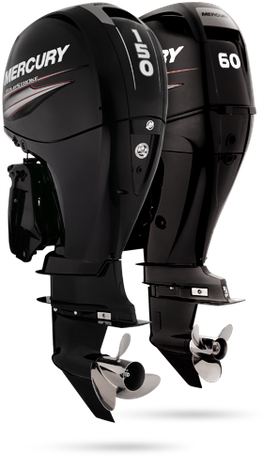 Mercury FourStroke EFI outboards provide freedom to go wherever you want, whenever you want. All 2006 Mercury 1.6L and 1.7L FourStroke engines feature electronic fuel injection for clean, quiet, fuel-efficient performance. In fact, they exceed 2008 EPA emissions standards. They’re also equipped with turn-key starting for consistently easy, fast ignition. Exercise your freedom: choose Mercury for your power. 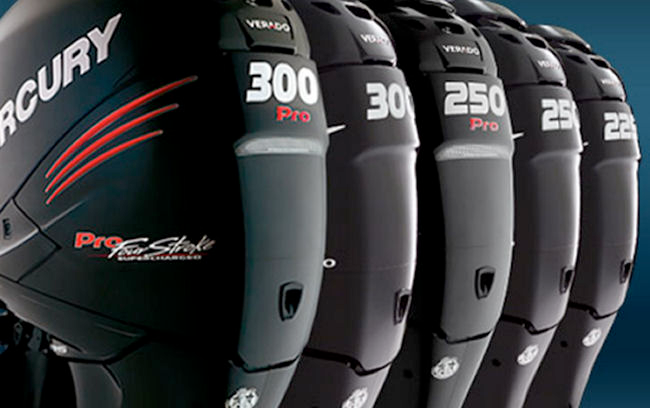 When it comes to mid-range four-stroke power, our 40, 50 and 60 hp outboards are superb for everything from small and midsized fishing boats to full-sized pontoons. In fact, if you’re looking for pontoon power, our BigFoot models stomp the competition. With a taller gearcase for added push and 33 percent larger components for maximum durability, BigFoot is the perfect match for pontoons. Across the board, these mid-range FourStrokes all feature electronic fuel injection for exceptional fuel efficiency and smooth, quiet operation. They’re all SmartCraft-ready and offer world-class technology for precise fuel delivery, thermoplastic intake runners for reduced weight and better heat dispersion, and fuel injectors for every cylinder for excellent throttle response. Of course, all have our exclusive turn-key starting for fast, easy ignition. One of the great advantages of tenders, small fishing boats and inflatable boats is that you can take the excitement wherever you go. 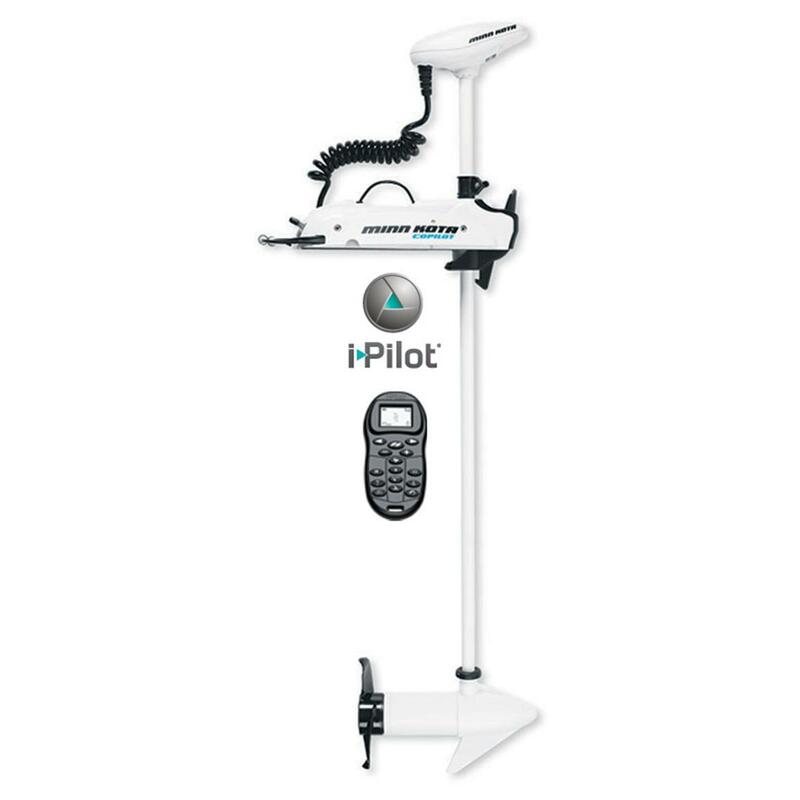 Mercury offers a complete range of lightweight FourStroke portable power, starting at 2.5 hp, that allows you to squeeze the ultimate fun out of every minute on the water. 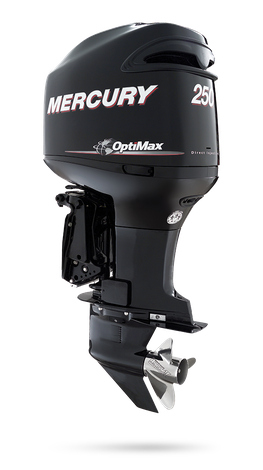 All Mercury FourStroke models feature smooth, quiet performance; low emissions; and excellent fuel efficiency. 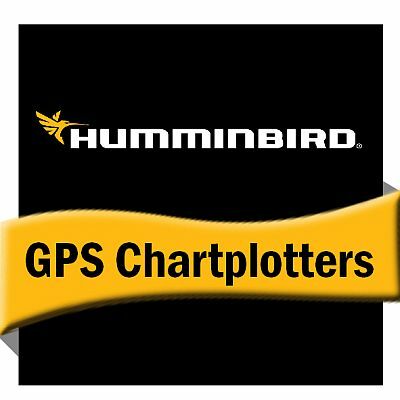 All are loaded with features designed to make engine operation easy and hassle-free, such as multifunction tiller handles that put engine controls at your fingertips. They’re all light enough to take with you. Good times, no limits. 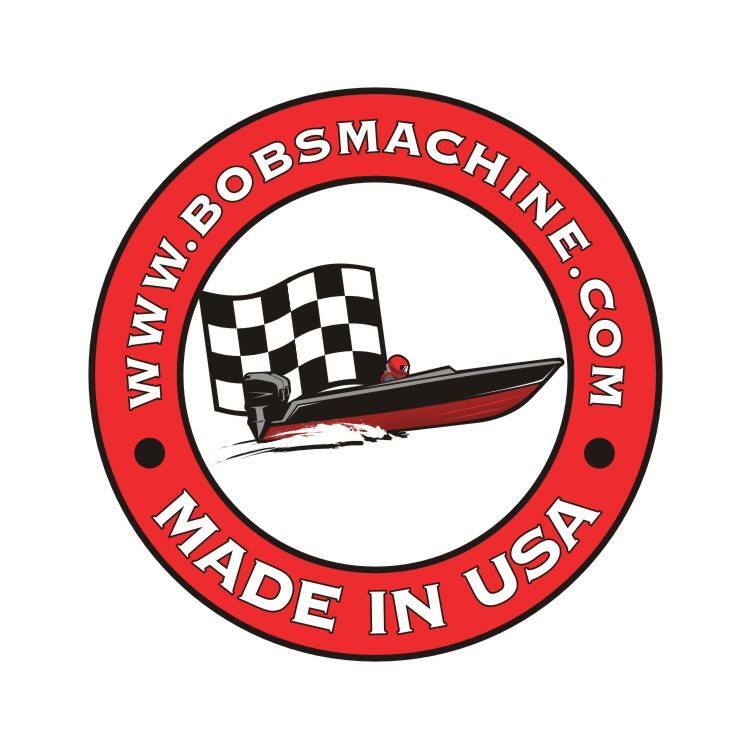 Great days on the water begin and end with a reliable engine – which is why so many boaters trust the fuel-efficient yet powerful OptiMax. 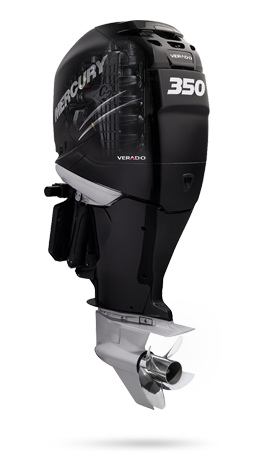 Its legendary direct-fuel-injected technology combines awesome acceleration and staggering top-end speed with clean, quiet, gas-saving operation, making it the perfect choice for almost any use. It’s affordable in the showroom, and it saves money every time you crank it up. What more can you ask? 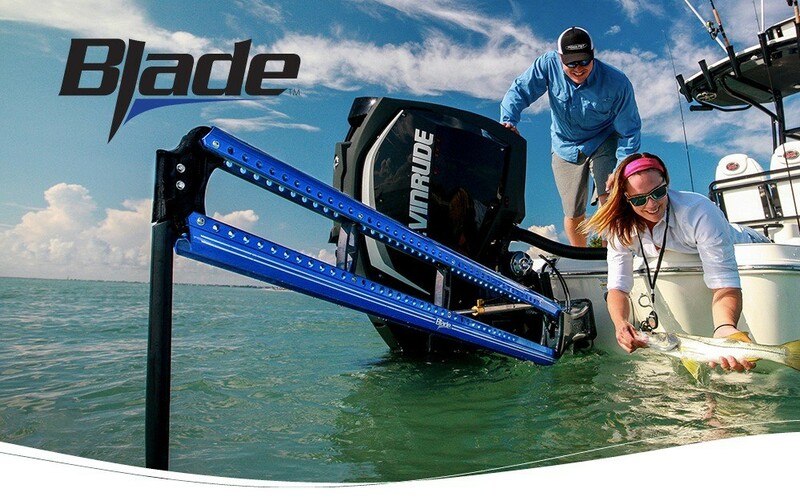 At work or play – in freshwater or saltwater – OptiMax provides big power at a small cost. by our exclusive three-year limited factory warranty and three-year corrosion failure limited warranty. The Verado® Driving & Experience. Beefed up and better protected. 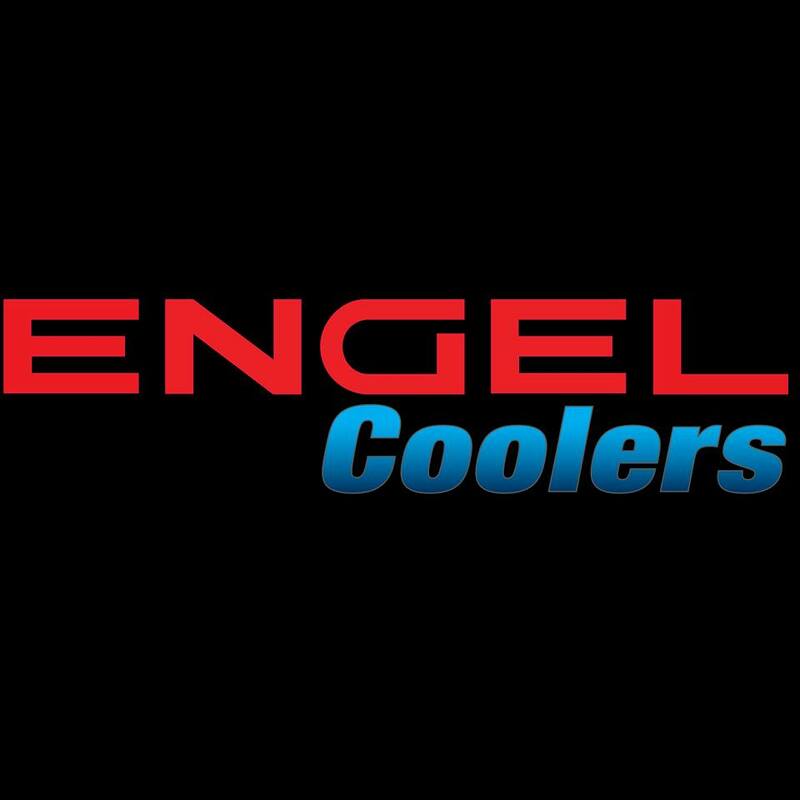 Long bolt design, maintenance-free valve train, dual water inlets for consistent cooling and longer life. 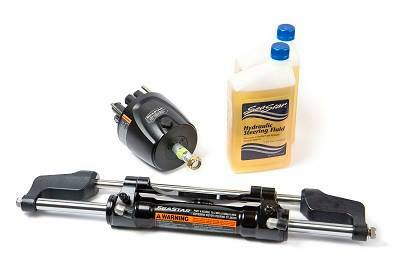 Power-loaded robustness and superior corrosion protection you only get from a Mercury® engine. Made to handle bigger boats and bigger & water.